17″ hand-burnished black Headhunter Bag. 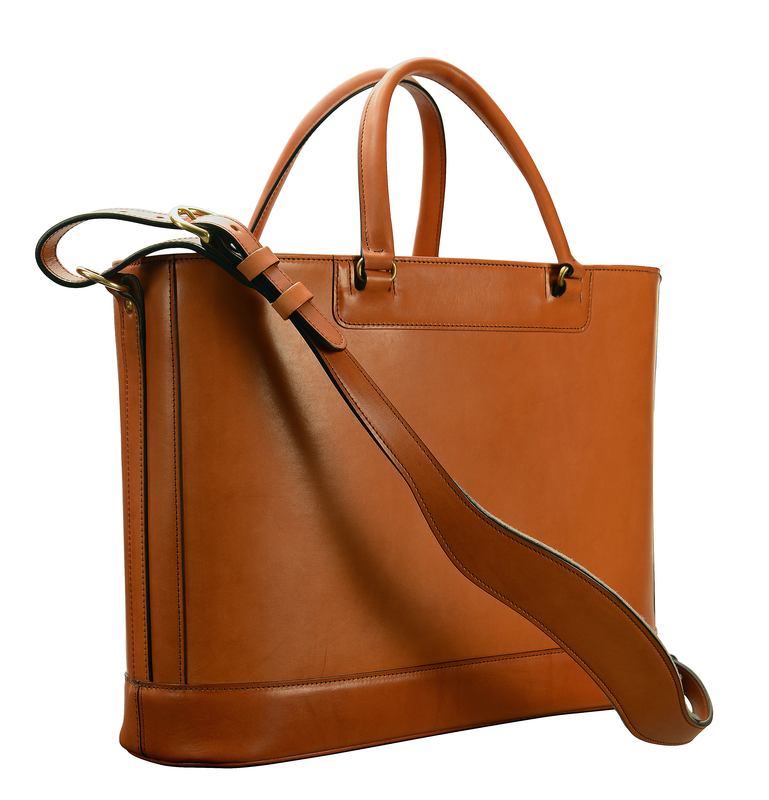 16″ hand-grained hand-colored mahogany Headhunter Bag. 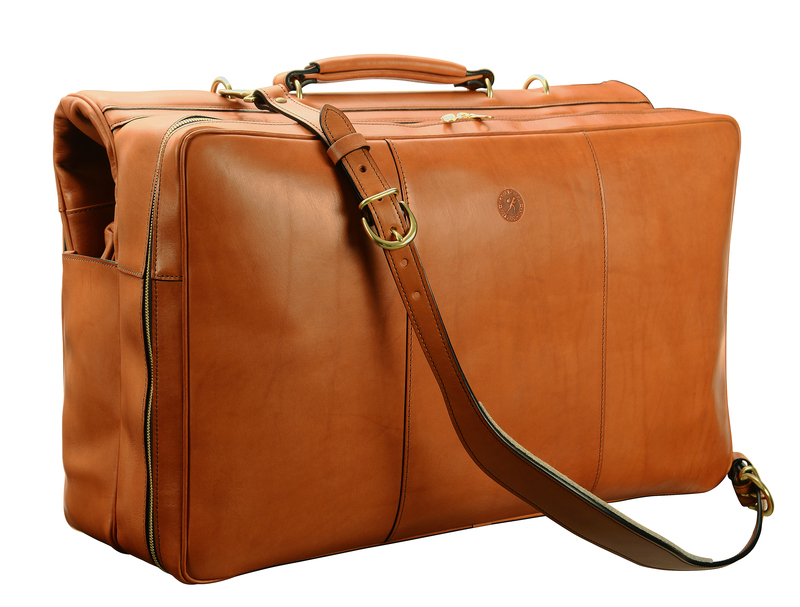 22″ hand-burnished chestnut Short Hop Garment Bag. 17″ hand-burnished chestnut Headhunter Bag.